Let's me introduce the Best 5 Ryokan in Japan. We like the hot springs there! 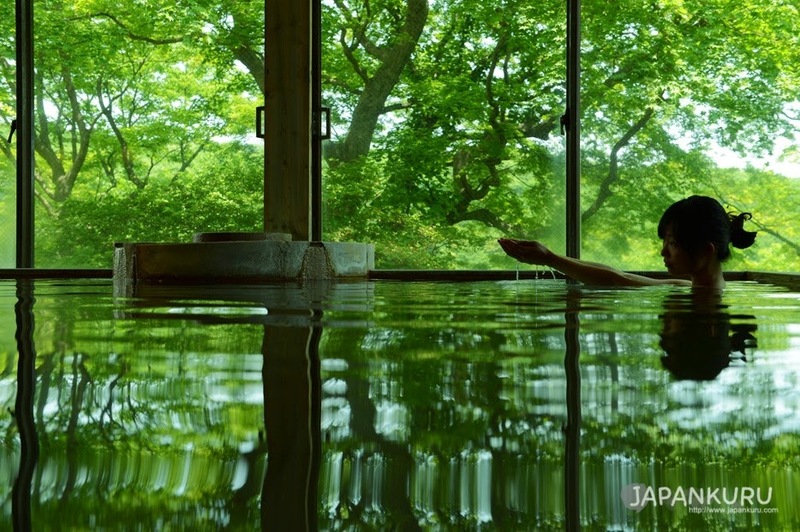 Our favorite hot springs among the ryokans we ever visited. Hot springs here has all the element that hot springs should have! 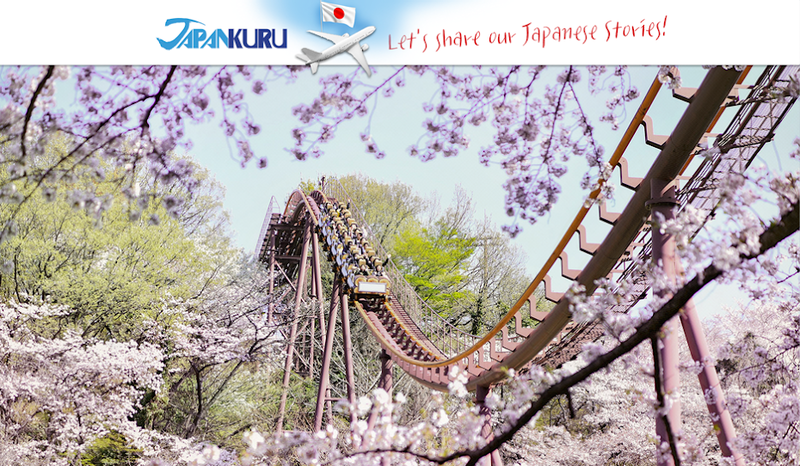 We have visited last Spring, summer and autumn! The article of spring is temporarily unavailable. Why did we come back again? We wanted to take some picture of a snowy open-air bath. no doubt it is freezing. 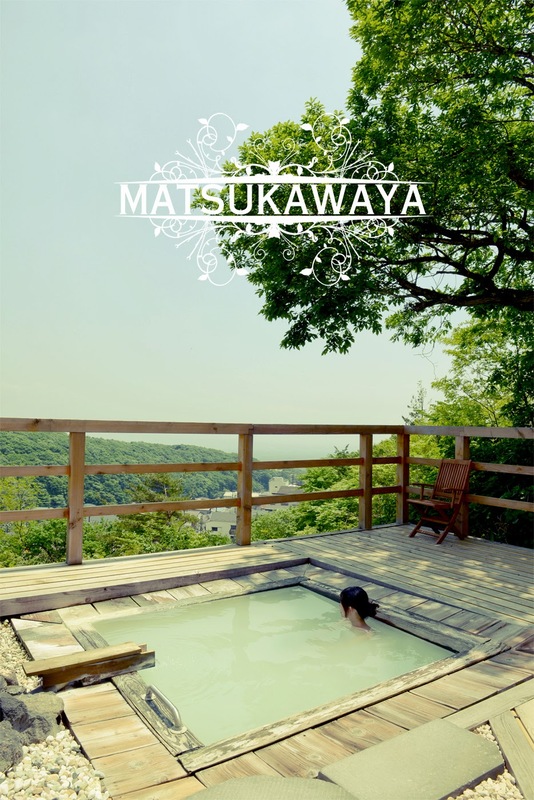 8 largest hot springs are very popular in Nasu since the past. 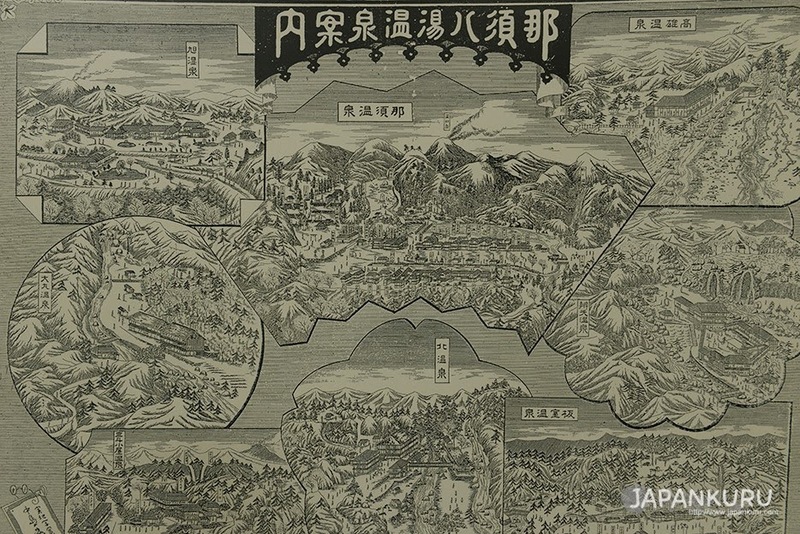 "Omaru Onsen" on the top left is famous of its COED mixed bath. "Kita Onsen Ryokan" on the bottom is the shooting location of a Japanese movie about a Roman hot springs. 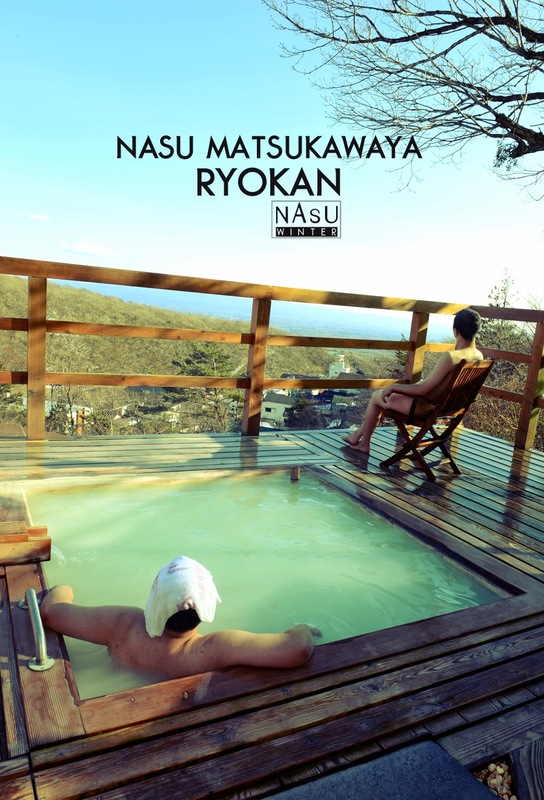 Nasu has many onsens with different characteristics. You will definitely attracted by each of them. 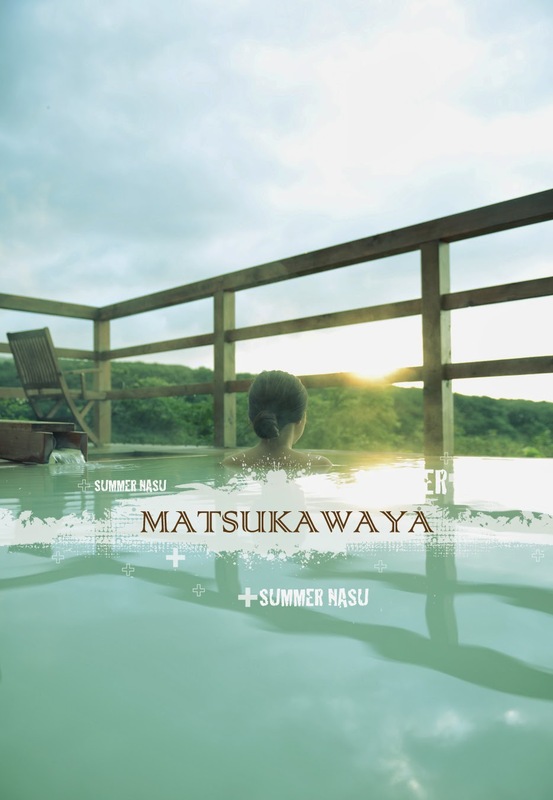 Hot springs of Matsukawaya come from two springs origins. 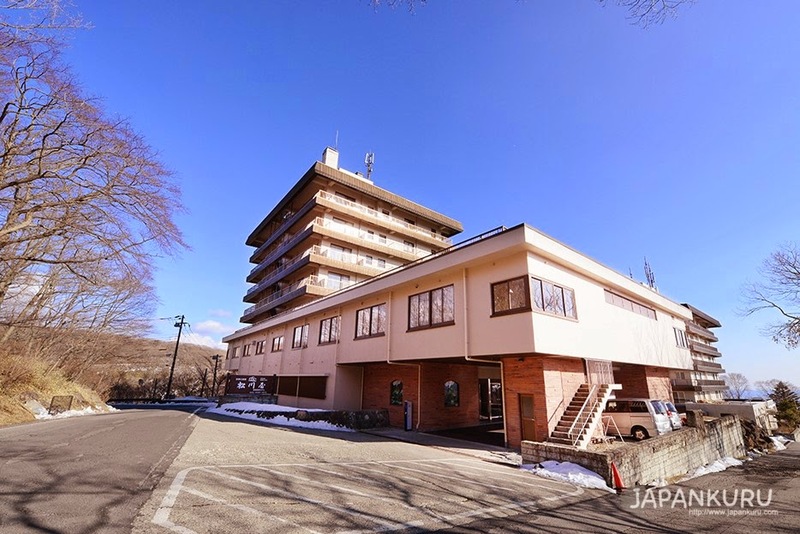 Oku no Sawa Onsen, which is located above a higher sea level of Omaru Onsen. haven't gone through any systems of heating , water adding and any circulation procedures. Make your skin feel more elastic and look more clear. You will definitely attract by it if you soak once. There are 25 rooms in Main tower and annex tower. Not any featured deluxe room, so you won't feel pressured. 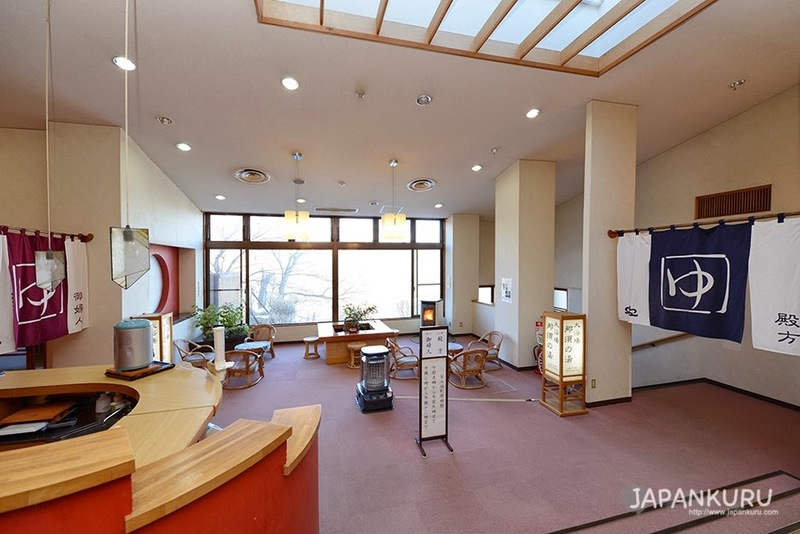 so you will feel its comfort as a traditional ryokan. Pretty nice place for the ones who want to spend your days peacefully. 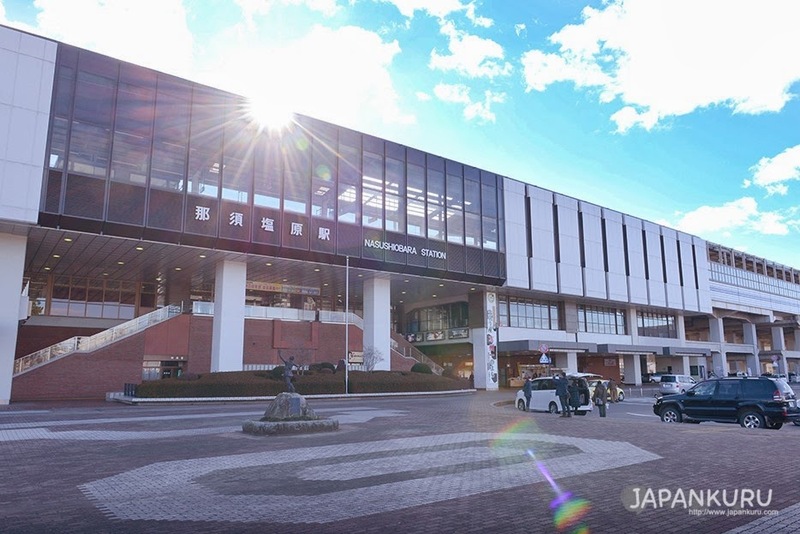 Just 1 hour from JR Ueno Station or Tokyo Station to Nasu-shiobara Station by Shinkansen ! Then how to go from JR Nasu-shiobara Station to Matsukawaya?! 1. 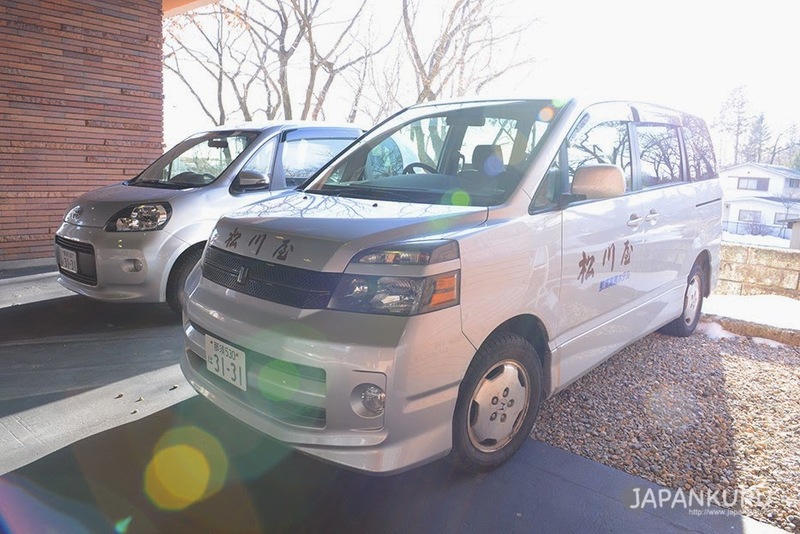 Rent a car from rental car service besides Nasu-shiobara Station! Let's go! 2. Get on a Nasu shuttle bus called Rindou. 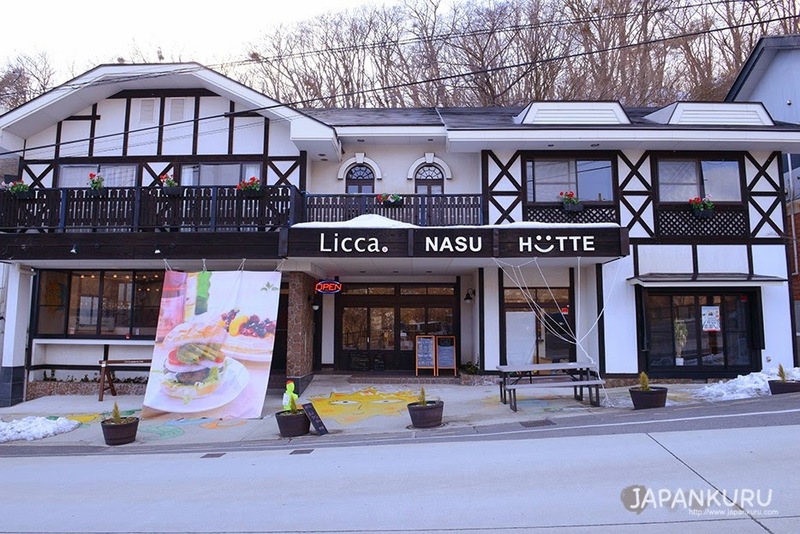 Bus stop is 3-min from Nasu Tourism Information Center. 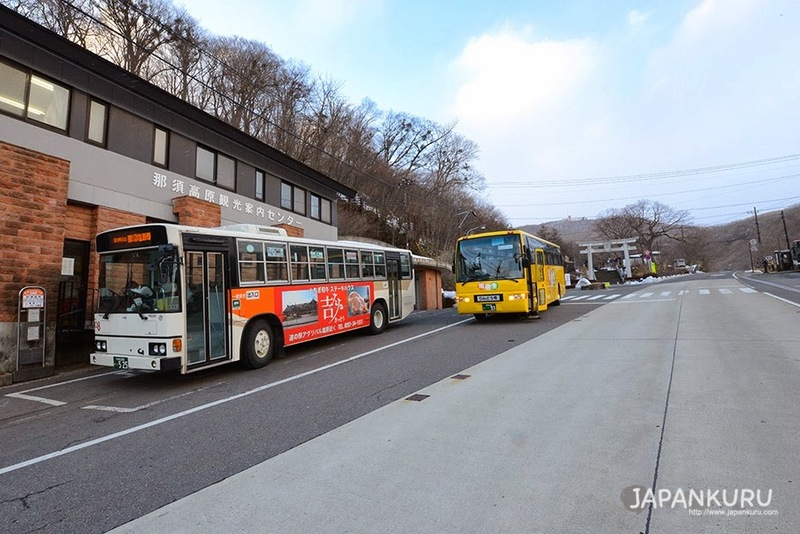 #Bus stop of a yellow shuttle bus "Rindou" in front of Nasu Tourism Information Center. Round trip transportation fee is about 6000yen! It is good for the one who wanna save pocket money for the rest of the trip. 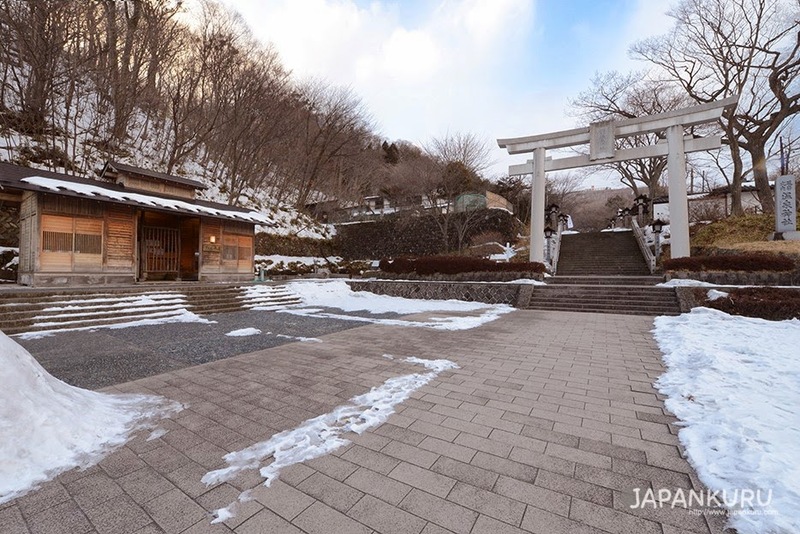 Matsukawaya, just 3-min by walk from Nasu Tourism Information Center. 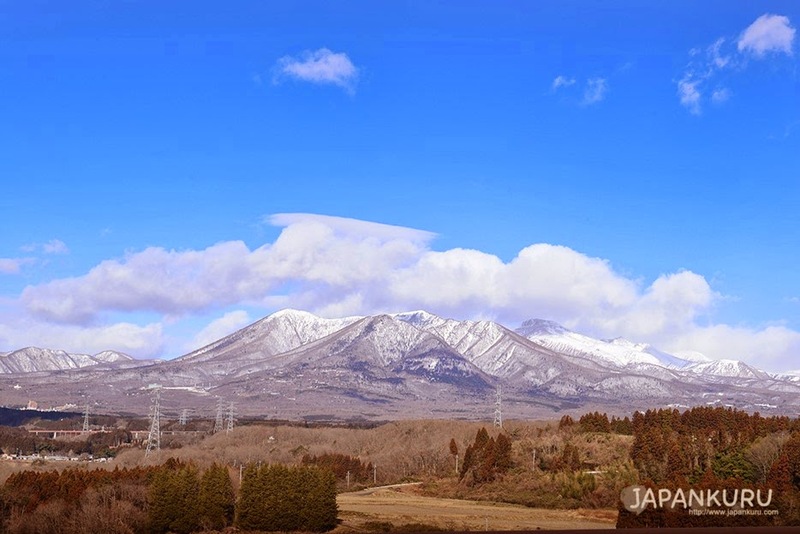 It is known as a popular "Power spot"
That is why we come to spend a visit! we have come to Ashiyu! then, start our discovery trip to Nasu Shrine! this is the placed discovered by a deer hunter while chasing after deer. The hunter was hurt and come to the spring here for healing. Afterwards, the springs is named "Shika no yu (Deer bath). " # Wishing a peaceful world! 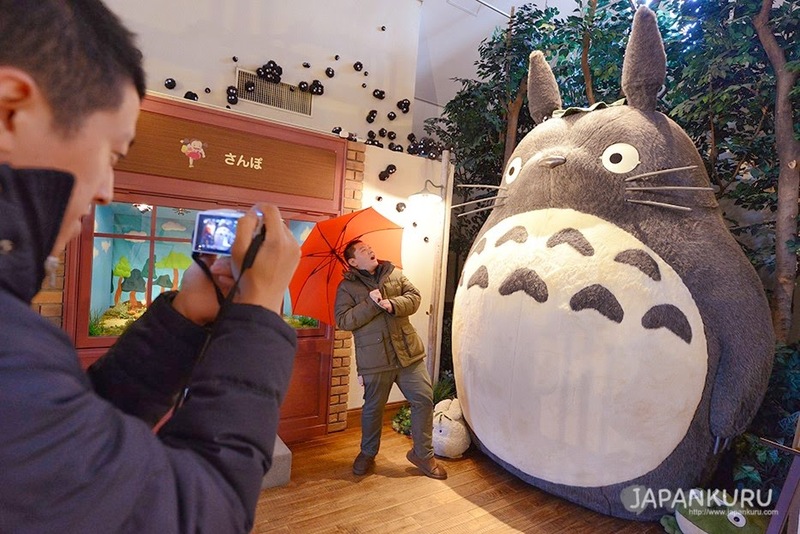 .In the past, it was famous of its hideout of a nine-tailed fox. Since the jet out of gas here is poisoned; therefore, it is named as "Killing Stone." Now, it has become one of the famous sightseeing spots in Nasu. Isn't it a nice place? By the way, it is next to the Shika no yu we just introduced. We came here in autumn too. Since it is Nasu, fresh milk from Nasu is used. Look at these cute little cows, they are chair actually! so cute!!!! You wanna come and take pictures with them too!! Her name is called Kurisu Terumi. Doesn't it like a foreigner's name Chris? But actually, she was born and grown up in Nasu. She always wears a big smile standing on the main gate to welcome all the guests to come. The only things different everyday is the pattern of Kimono. 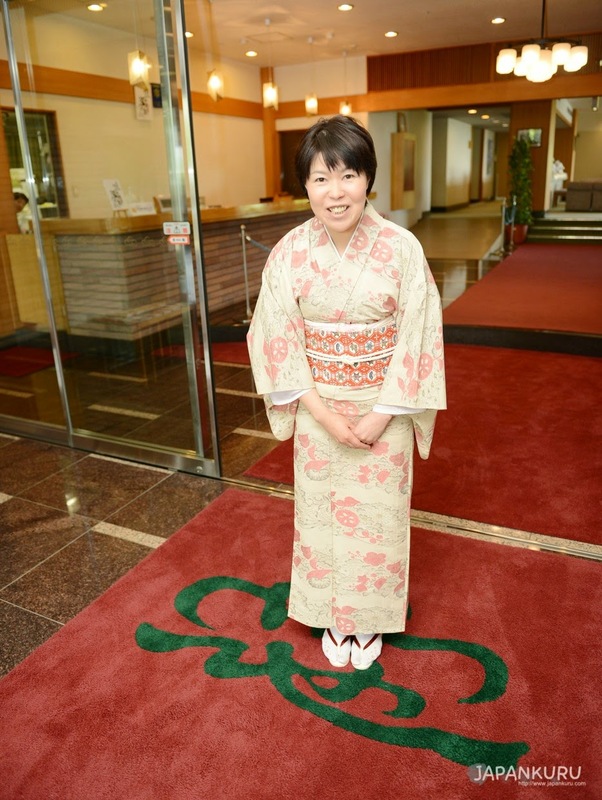 #Wife of master at Matsukawaya, Ms. Kurisu Terumi ! Her cheerful smile becomes her symbol. Onsen is separated into male's one and female's one. 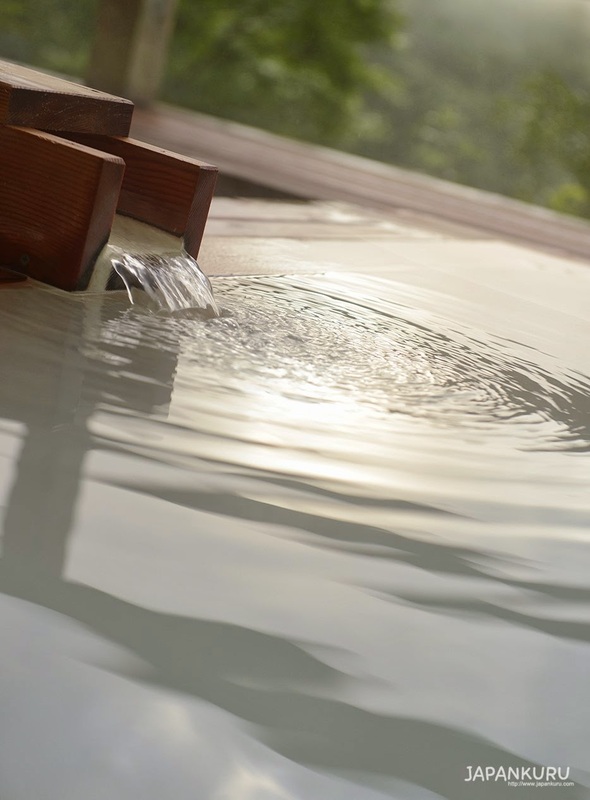 a new service of renting a private onsen has started. 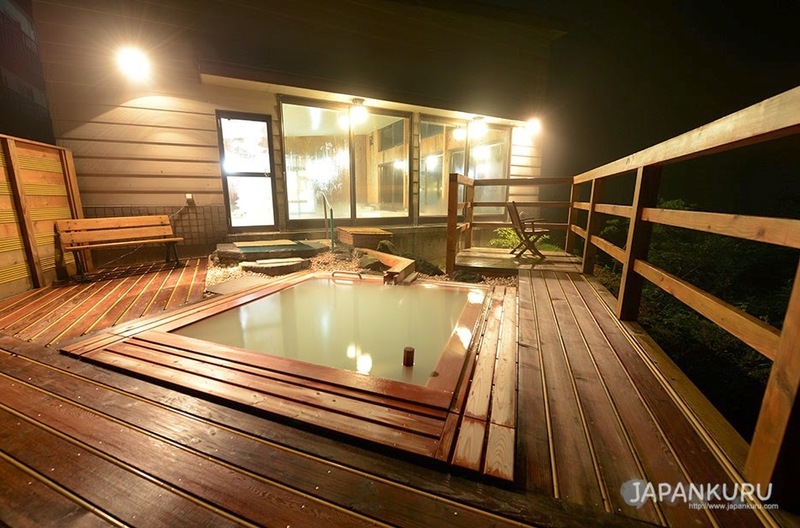 Unfortunately, there is no COED hot springs. 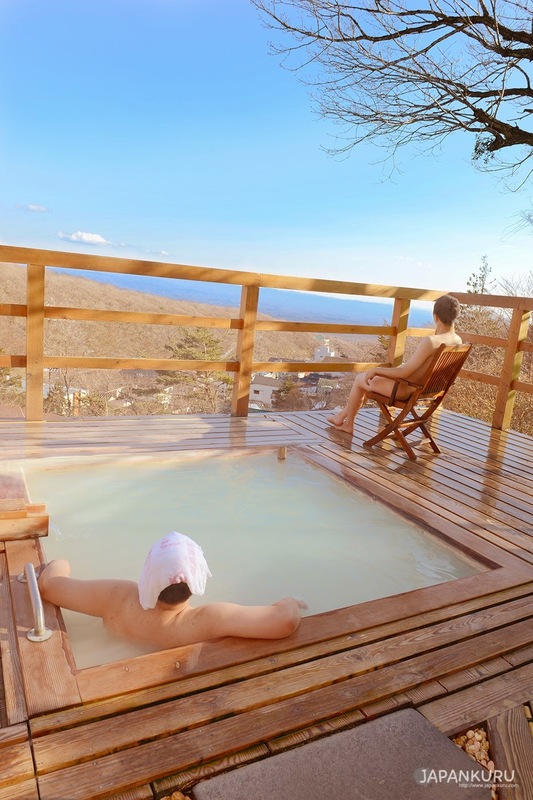 Just enjoy both hot springs and beautiful view. Get relaxed both mentally and physically. 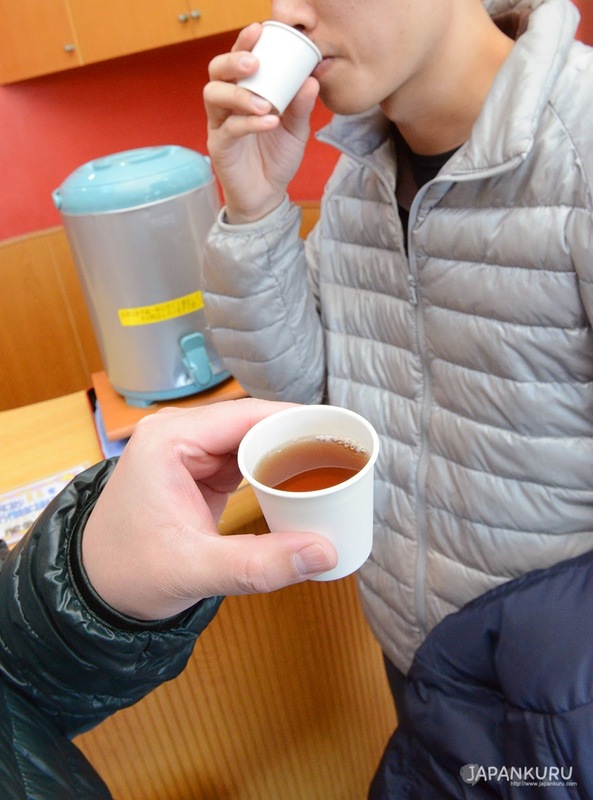 #Have a cup of tea after hot springs! 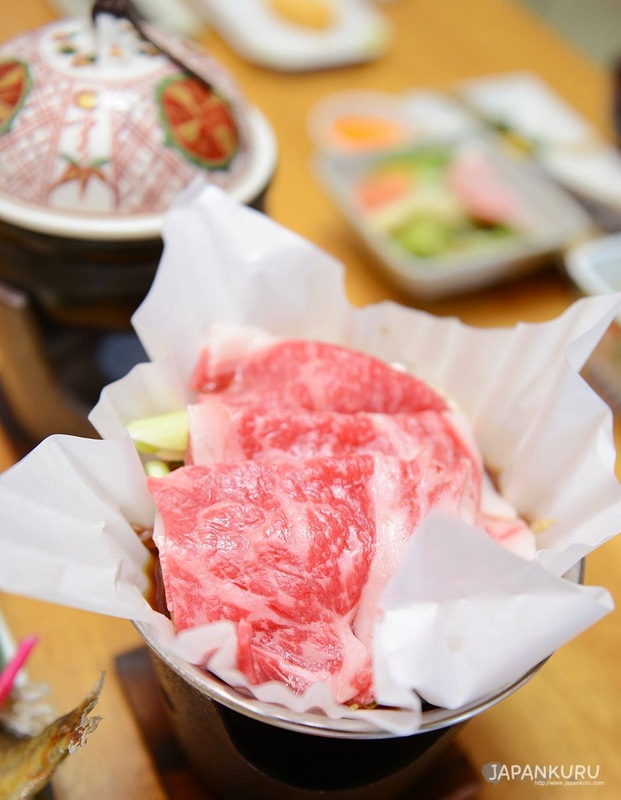 You can enjoy the Japanese cuisine in your room. 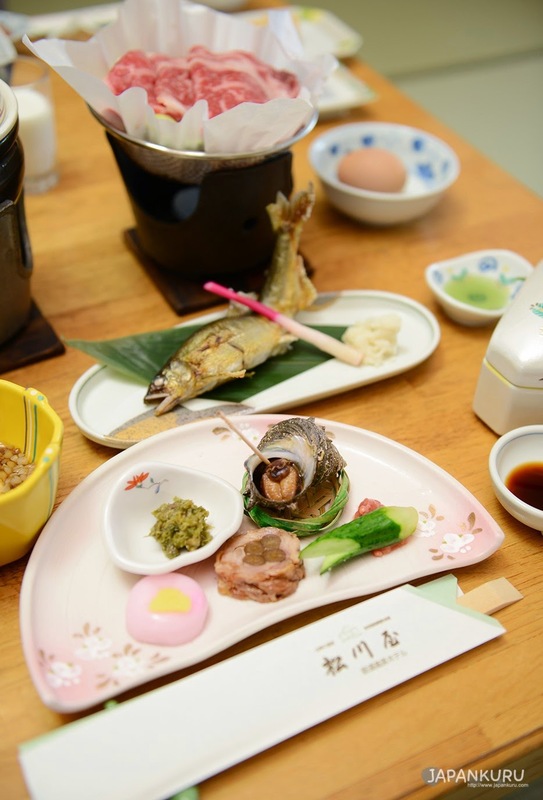 Traditional cuisine of Japanese Ryokan is provided. Not just its quantity but also the flexibility of the meat! Can't you feel it by just looking at the white pattern on the meat! And you can see the shine from them! We went to Teddy's bear Museum too!